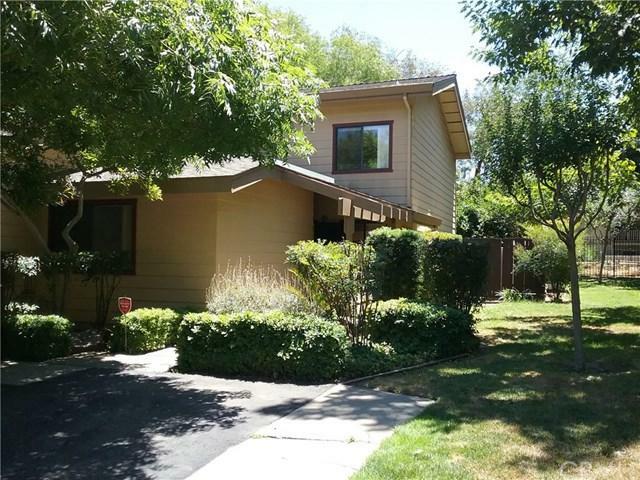 Beautiful 3 bedroom 2 full bathrooms and a Loft in Villa Del Sol a gated community in North Merced. A park like setting with mature landscape and paved walk ways through out. 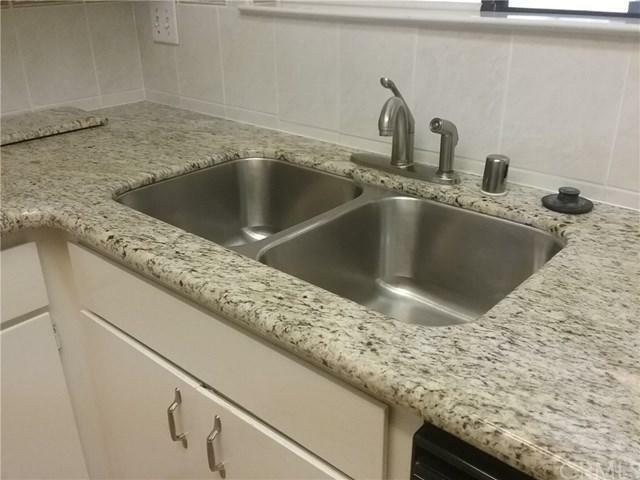 The kitchen has granite counter tops, a beautiful view and a new cook top stove. 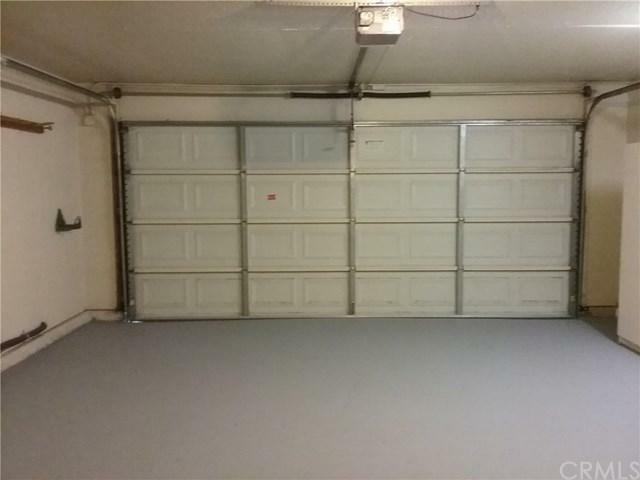 Fresh paint, lot's of storage in the garage and new laminate floors through out. The living room has carpet , vaulted ceilings and a fireplace. 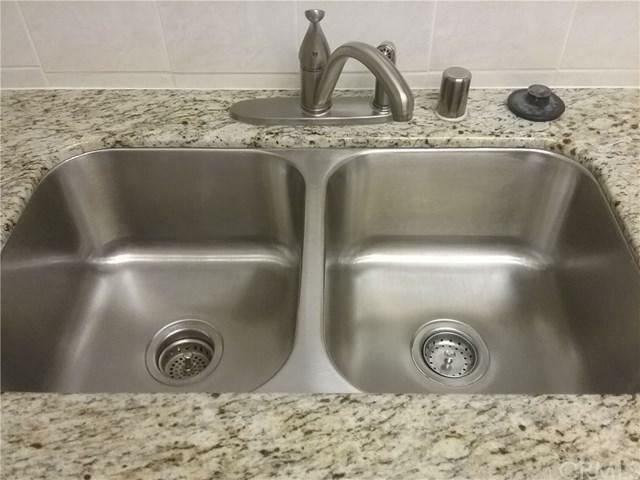 This home has been professionally cleaned and is move in ready ! Sold by Tami Davidson of Homenet Realty.